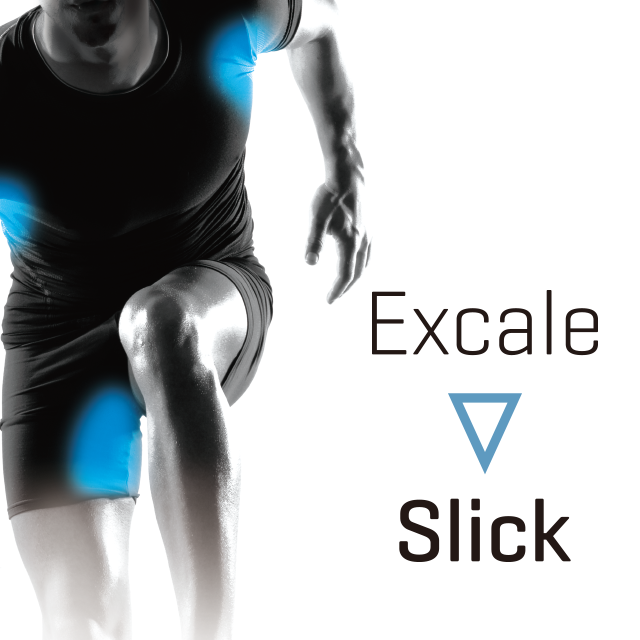 EXCALE – Slick | Japan Polymark Co., Ltd. Sometimes, one meter, one second, one step makes all the difference. Don’t let what you wear take away your victory. The Excale Slick was developed to minimize the friction as much as possible. 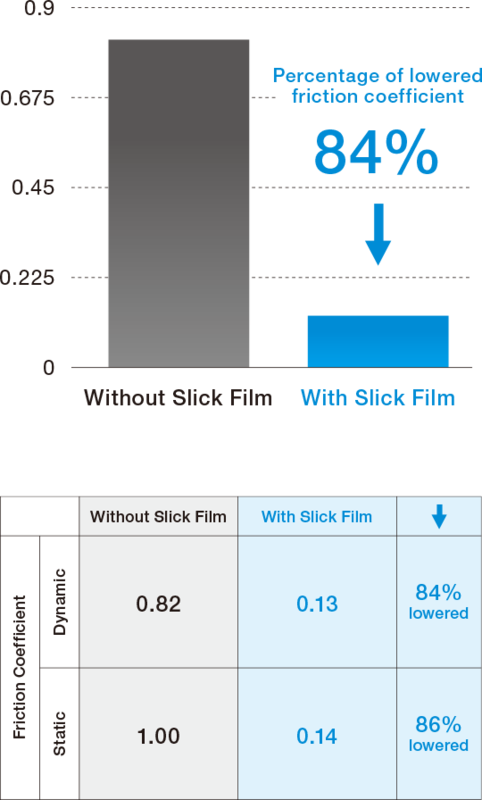 By attaching the film to areas prone to friction, it allows for lowered friction and smooth movements. Landing after a diving-receiving is made smoother with minimized friction between the court and the knee. Every swing a sprinter makes becomes more fluid with lowered friction between the arms and the body. 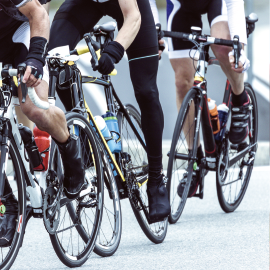 Paddling becomes smoother with lowered friction between the groin and saddle. 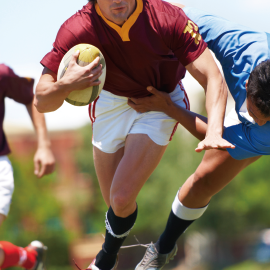 Dodging tackles becomes easier with lowered friction on all area that may come in contact with the opponent. Dynamic friction is the friction between two surfaces that are in relative motion with respect to each other. Dynamic Friction Coefficient is the ratio of the force of friction that acts in a vertical direction on an object on a surface. The lower the number, the smoother it is. Let us know if you're considering using our Excale Slick technology. We will test the technology using your materials to ensure ours is the right one for you.